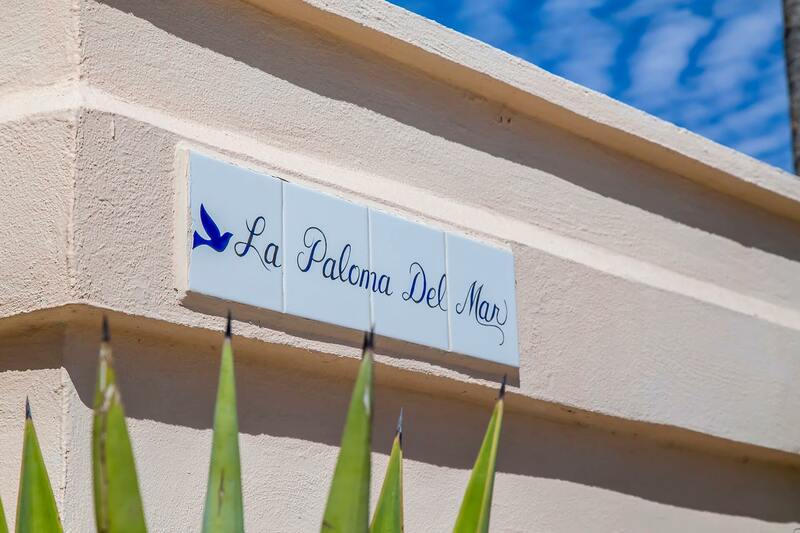 Casa Fiesta is an 800 sq ft, 2 bed/2 bath guest home within La Paloma del Mar, a beach front estate in the community of Las Conchas. 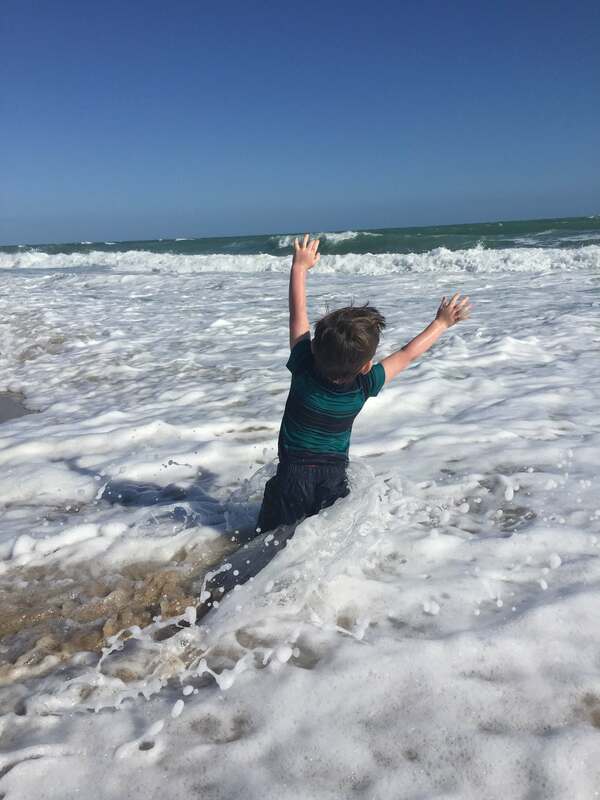 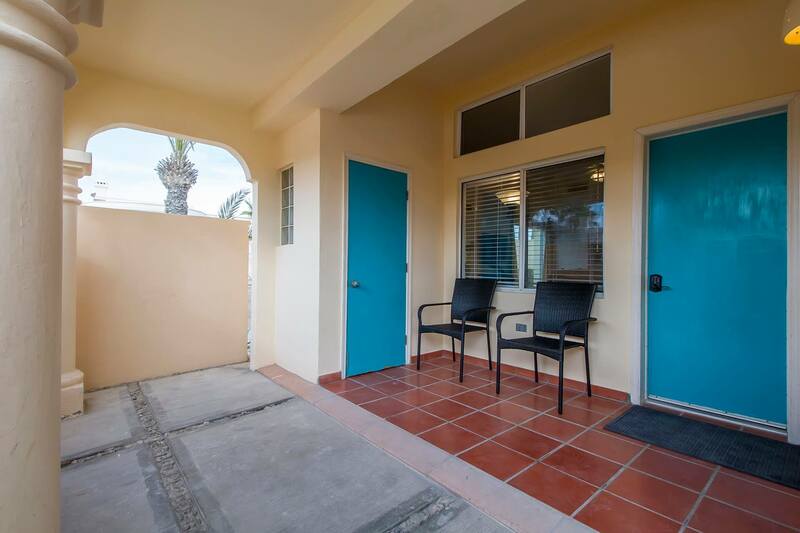 Casa Fiesta does not front to the water, but is just 30 steps to the beach. 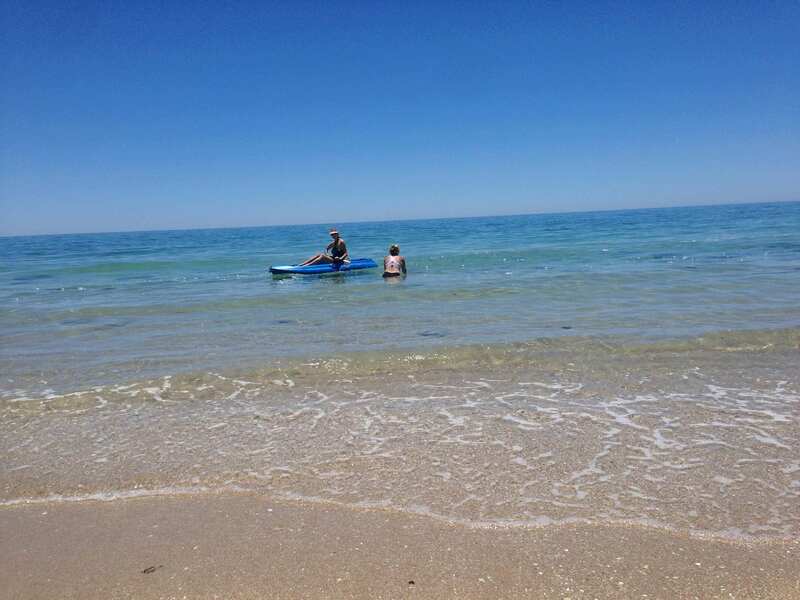 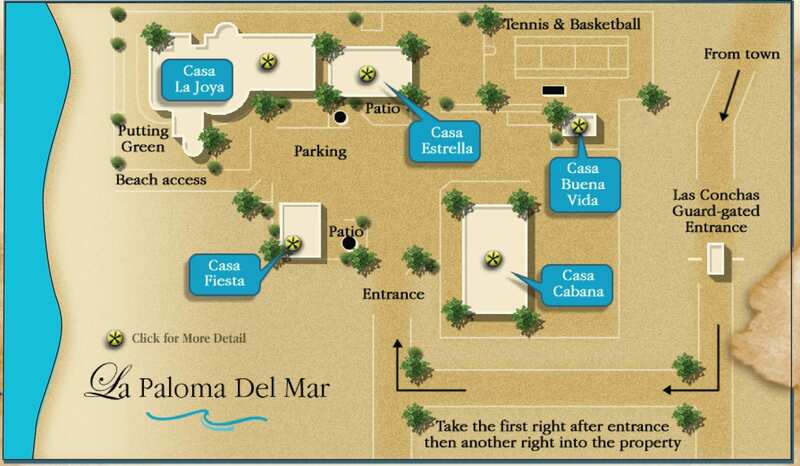 Casa Fiesta guests can use the kayaks, private tennis court, basketball court at La Paloma del Mar. 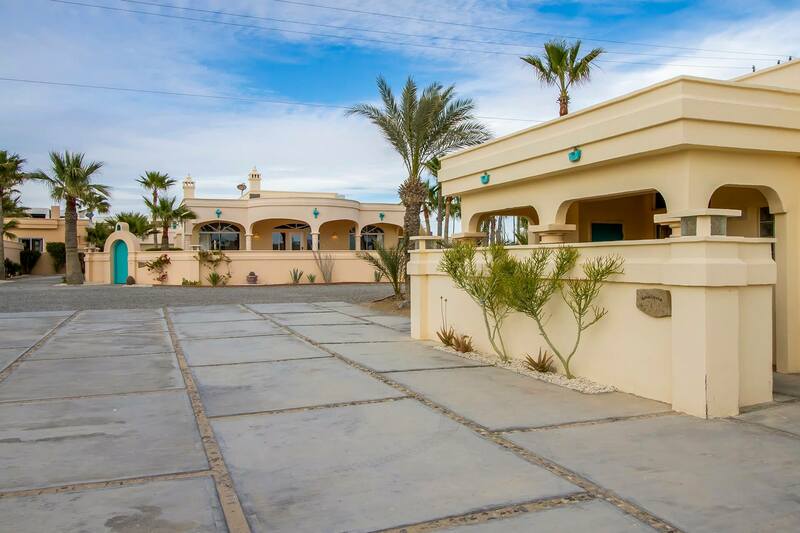 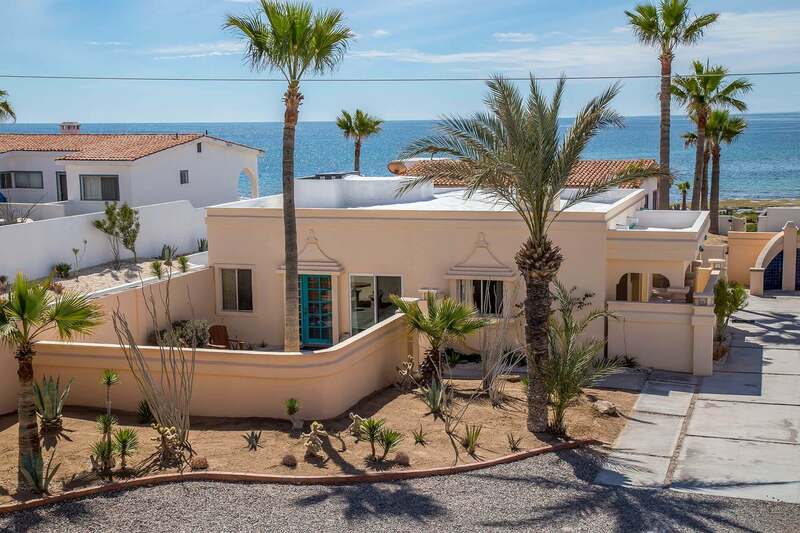 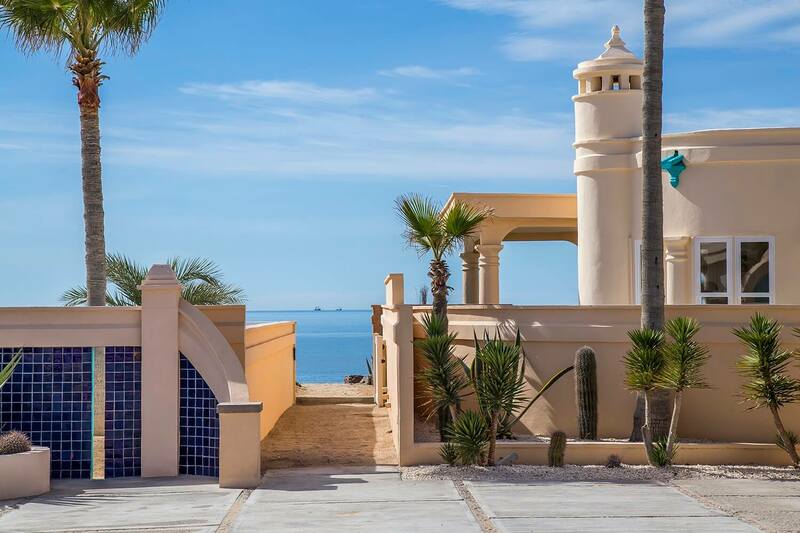 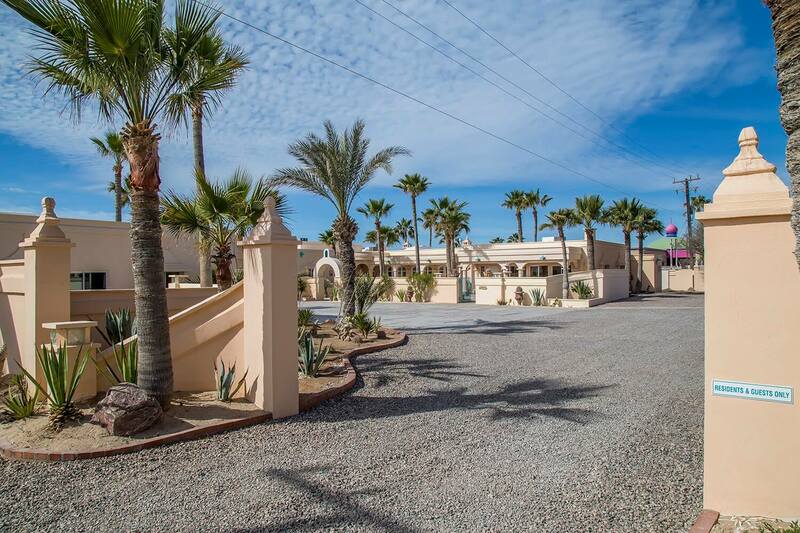 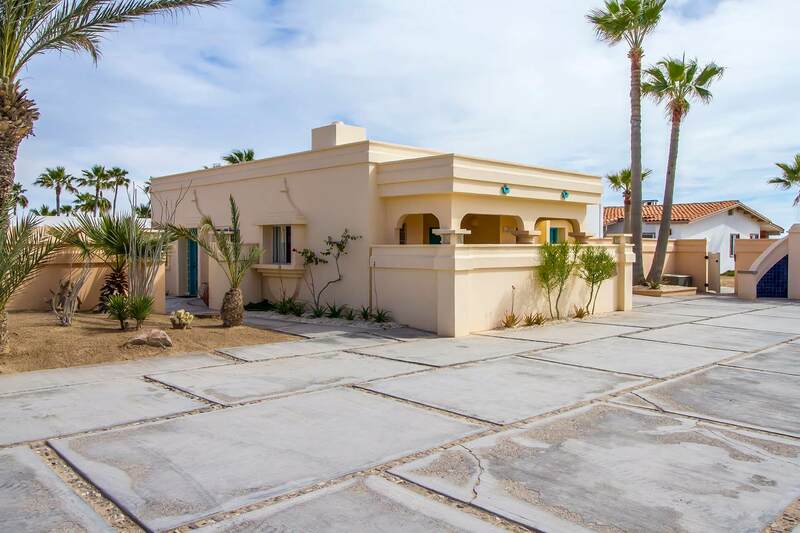 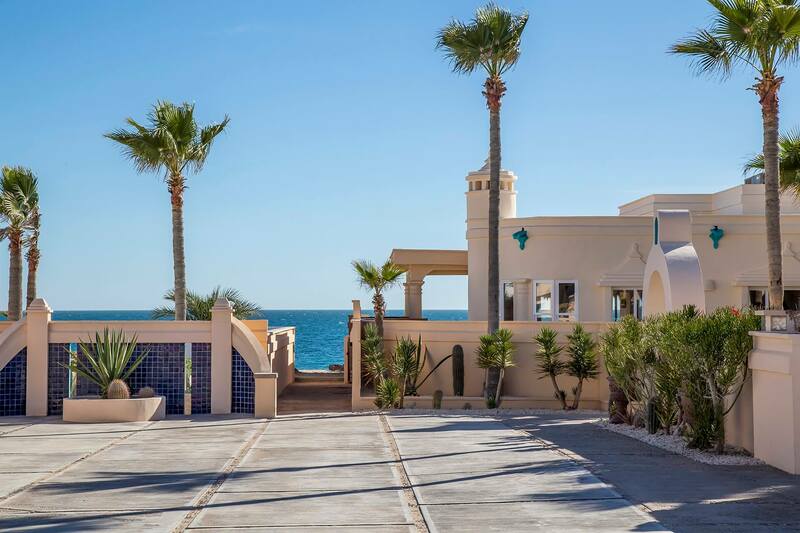 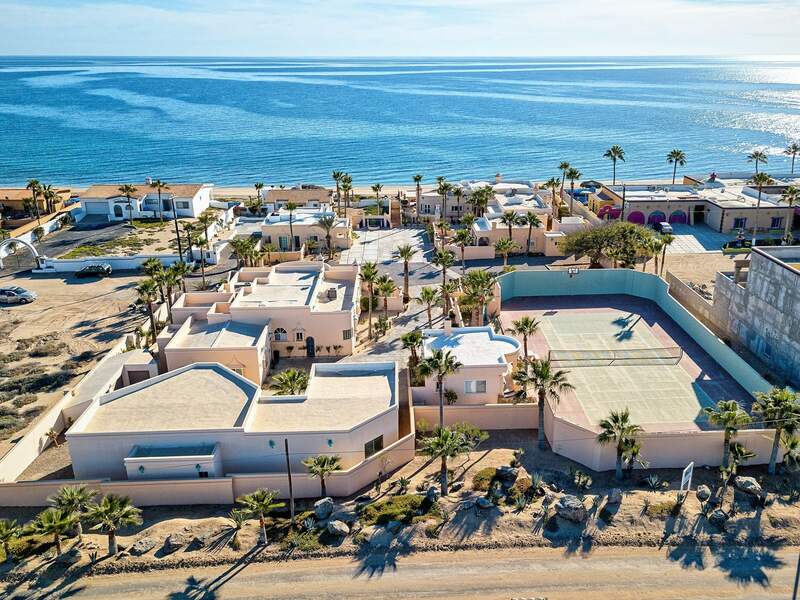 The 1.5 acres of La Paloma front to the Sea of Cortez! 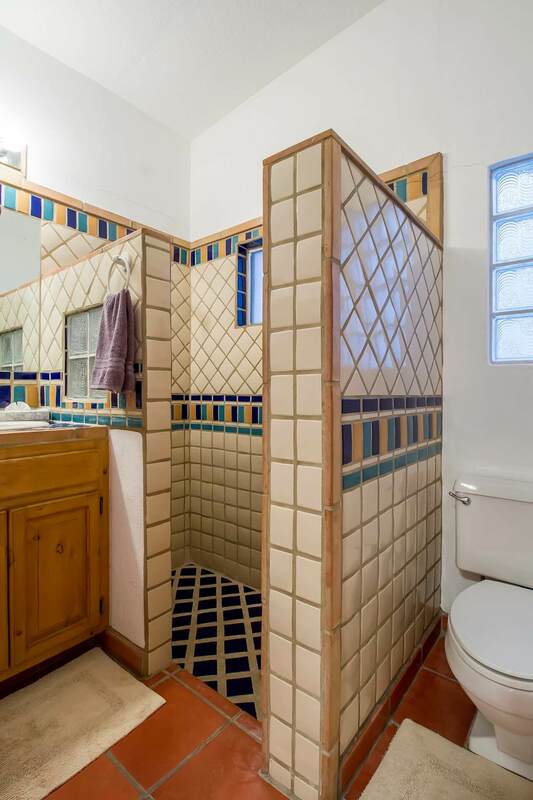 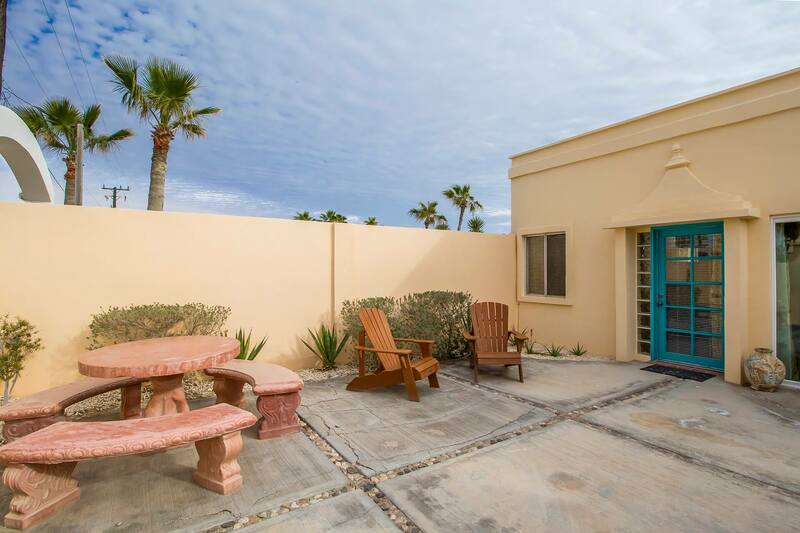 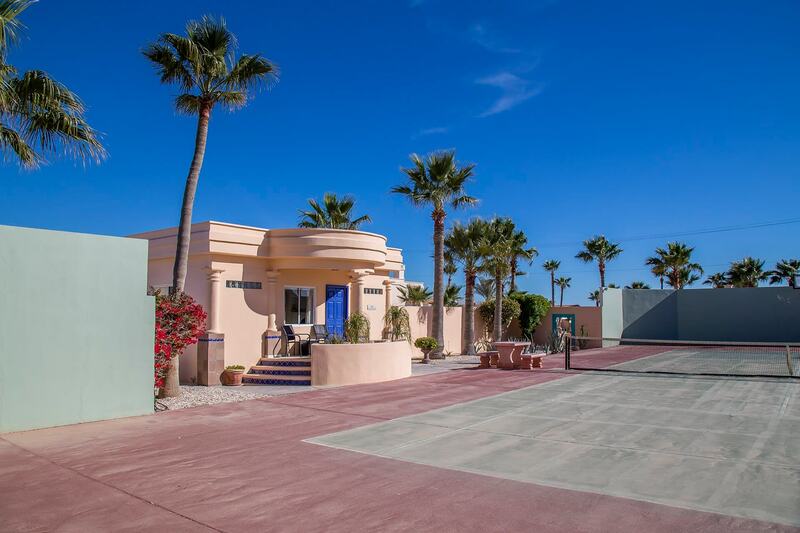 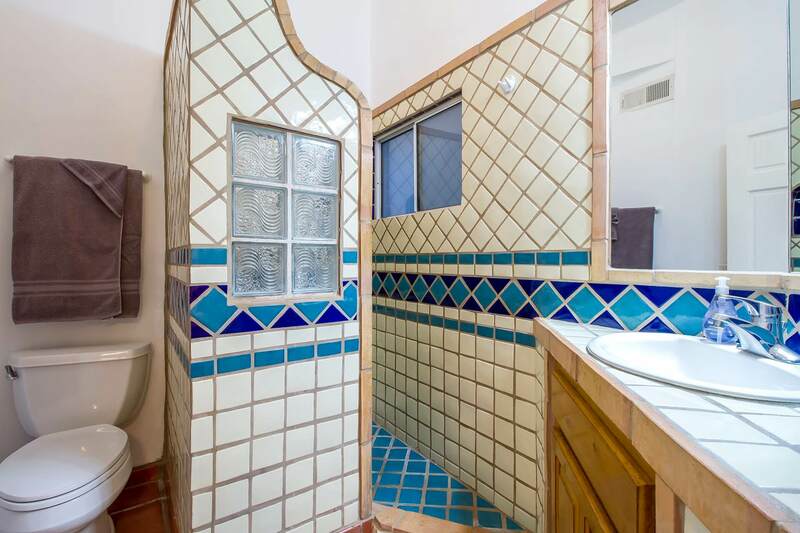 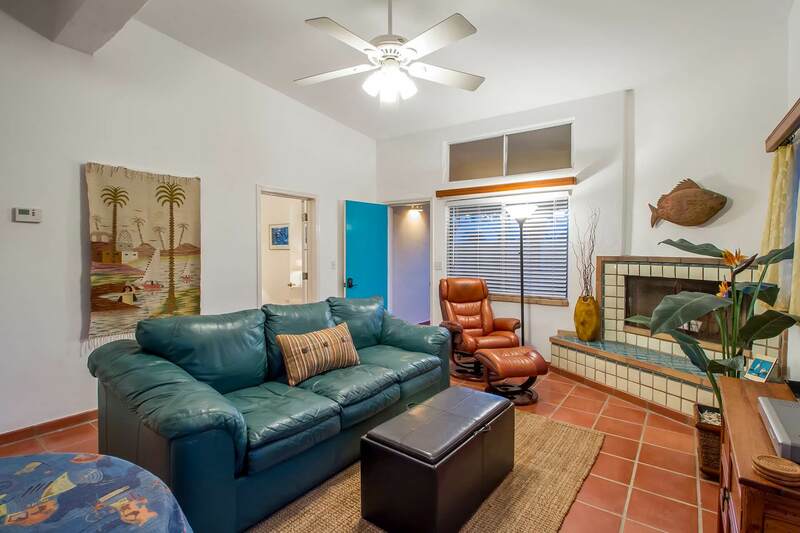 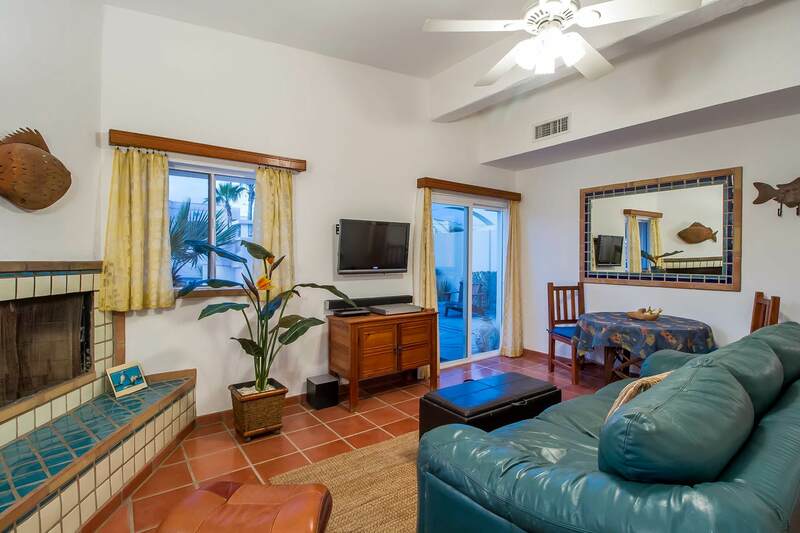 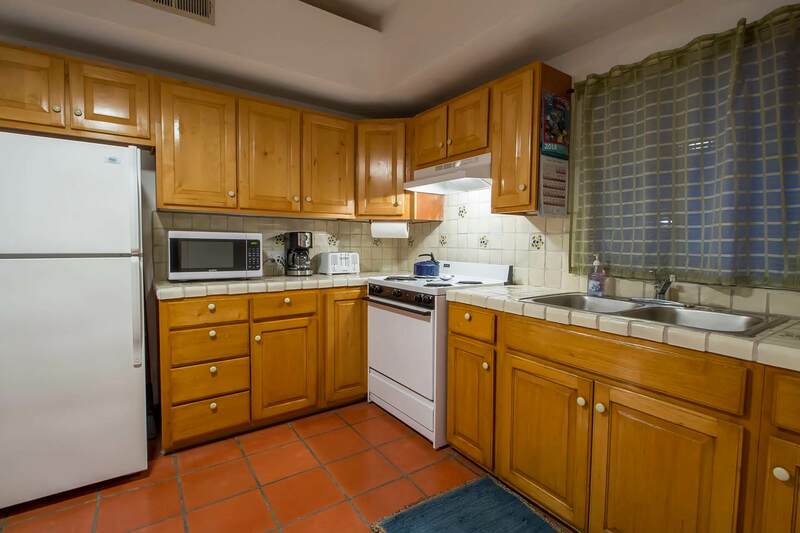 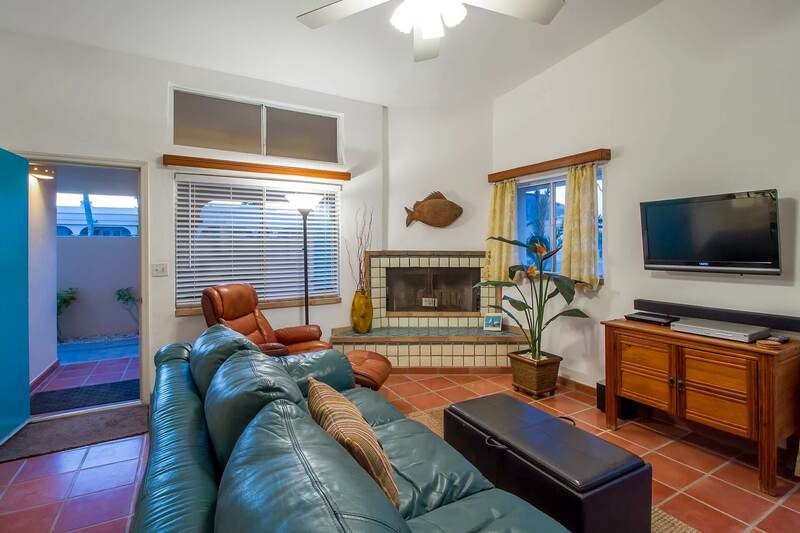 Plenty of parking right in front of the casita as well as private patio with BBQ grill. 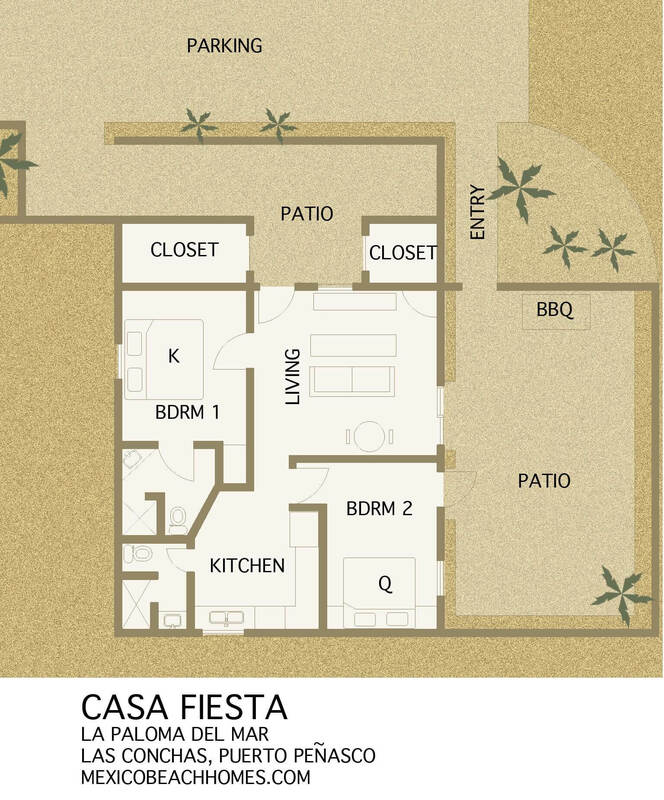 Below is the Casa Fiesta floor plan, the La Paloma del Mar site plan, and the view from above. 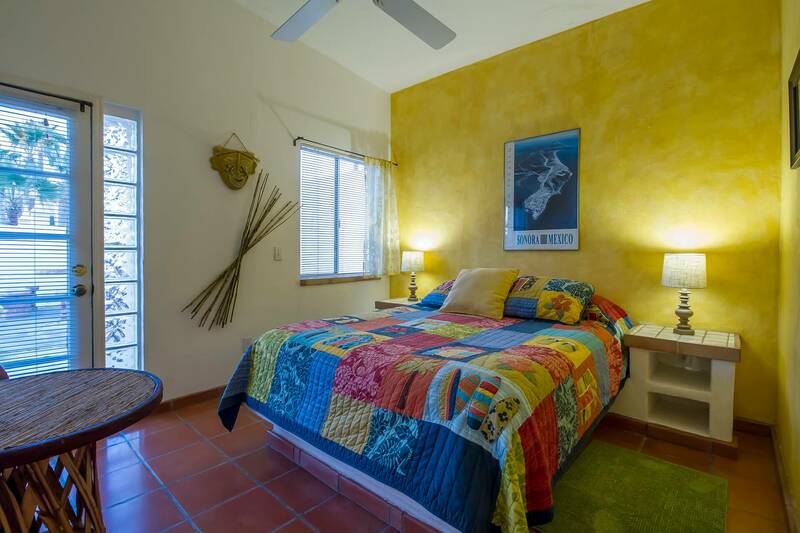 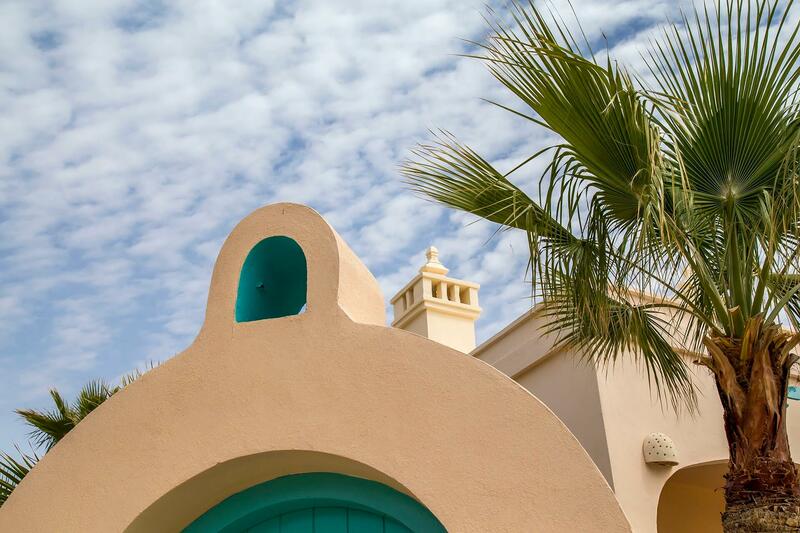 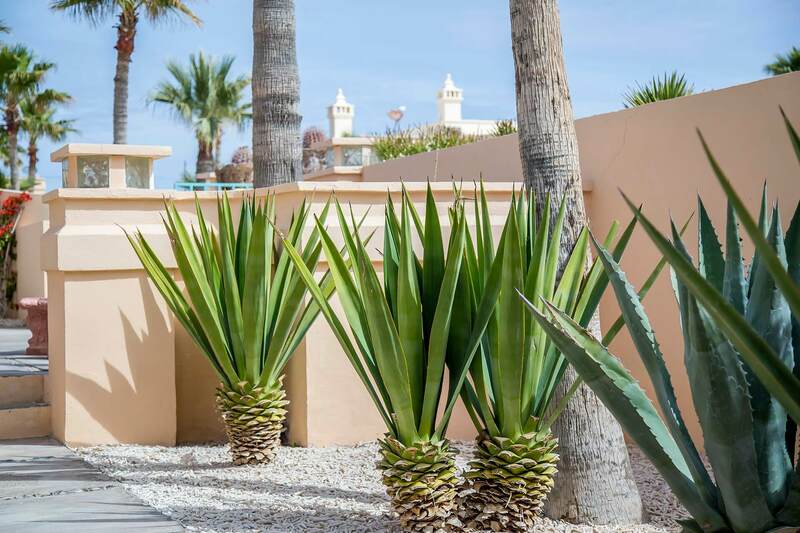 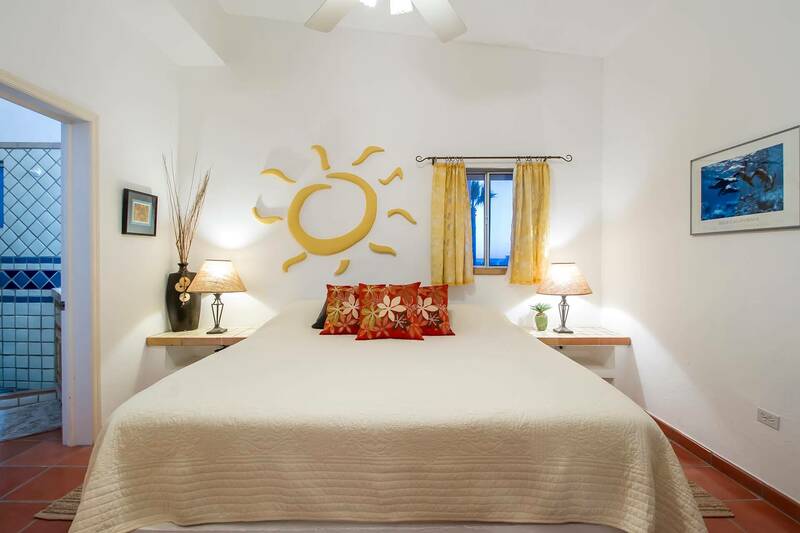 Interested in renting Casa Fiesta?